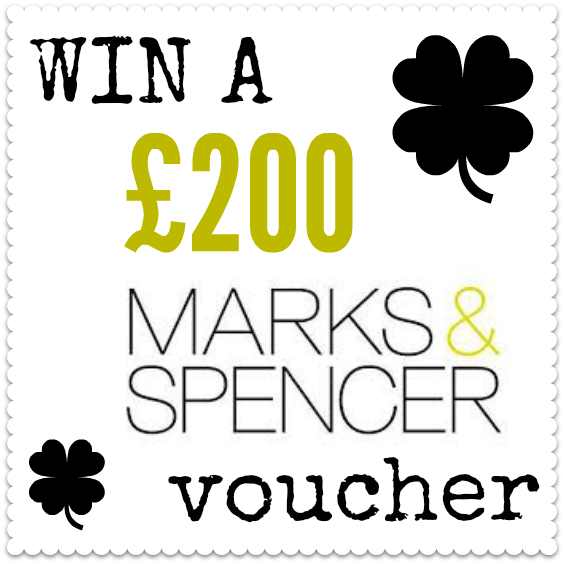 This is a tip-top giveaway to win a £200 Marks & Spencer voucher. What’s more, it is exclusive to the Thrifties – AKA the canny bargain-hunters who have signed up to receive the latest Miss Thrifty posts and deals by email. So if you already subscribe and you are reading this in an email: you’re in, sunshine. 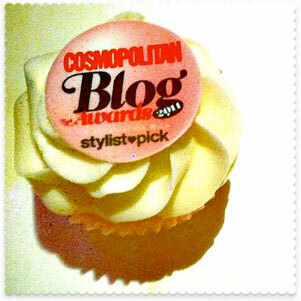 On the other hand, if you would like to win the vouchers but haven’t yet signed up: now’s your chance. This competition doesn’t close until Thursday 17 April 2014. 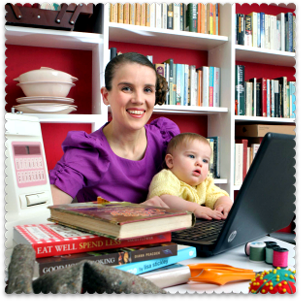 The Join The Thrifties sign-up box is in the top right-hand corner on every page of the Miss Thrifty Blog. It’s easy to enter. Just follow the instructions below. 1. Be a current email subscriber. Without googling, do you know the difference between LIFE INSURANCE and LIFE ASSURANCE? You don’t have to go into detail: a simple “yes” or “no” comment is fine. The giveaway closes at 11:59pm GMT on 17/04/14, and is open to UK residents. One entry per email subscriber. The prize has been donated by those generous meerkats at Compare the Market, who compare life insurance (see here) and just about every type of insurance you could imagine, alongside their comparisons of energy tariffs, mortgages and more. Thanks, meerkats! No…..I’d have to google it! Yes – but the two are used pretty much interchangeably now! Worryingly, I don’t have a clue what the difference is! Yes I do , though get them the wrong way round half the time. No I have no idea what the difference is. No and I’ve worked in financial services for 14 years. Nope but I probably should! Yes,but as I’m having quite a few ‘senior moments’ I sometimes have difficulty remembering the ‘info’ but other times can recall immediately! No, but I’d stumble around for a while trying to explain it then give up and google. Life insurance I’m ok with, but assurance I’m not so sure. One is if you die, one is if you live?